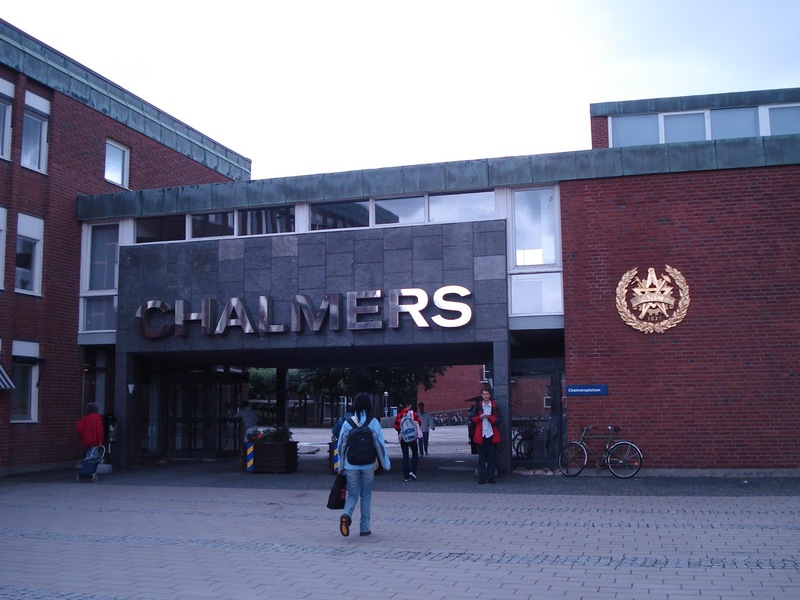 Applications are invited for a PhD position in signal processing to join Chalmers University of Technology. This position is available for five years. Applications should be sent before December 31, 2018. We offer a dynamic and international work environment with about 200 employees from more than 20 countries, and with extensive national and international research collaborations with academia, industry and society. The department provides about 100 courses, of which most are included in the Master's Programs "Biomedical Engineering", "Electric Power Engineering", "Systems, Control and Mechatronics" and "Communication Engineering". The application should be marked with Ref 20180642 and written in English.